As the UK weather starts to turn colder, we wouldn’t be surprised if you found yourself daydreaming about warm sunshine and pristine beaches whilst tackling the November chill. December is a popular month for soaking up a bit of winter sun, but how about heading out to the warmth a month earlier? Less crowds, no school holidays, great airline and accommodation deals…November is shaping up to be a stellar month for escaping to the sunshine. The winter months of December through to March are arguably the best time to travel to Abu Dhabi thanks to the cooler temperatures – but if you’re hoping to escape the crowds and still enjoy the sunshine, November is a brilliant time to go. Just before peak season, November generally brings cheaper hotel prices and more secluded beaches and attraction spots. Explore souks, enjoy a romantic evening of fine dining or head to the shops without having to battle hordes of tourists - or if you’re a sports car enthusiast, this November the city will be hosting the Formula 1 Etihad Airways Abu Dhabi Grand Prix from the 24th-26th. If you’re fancying a truly remote and secluded stay, we’d suggest booking in to the Al Raha Beach Hotel. 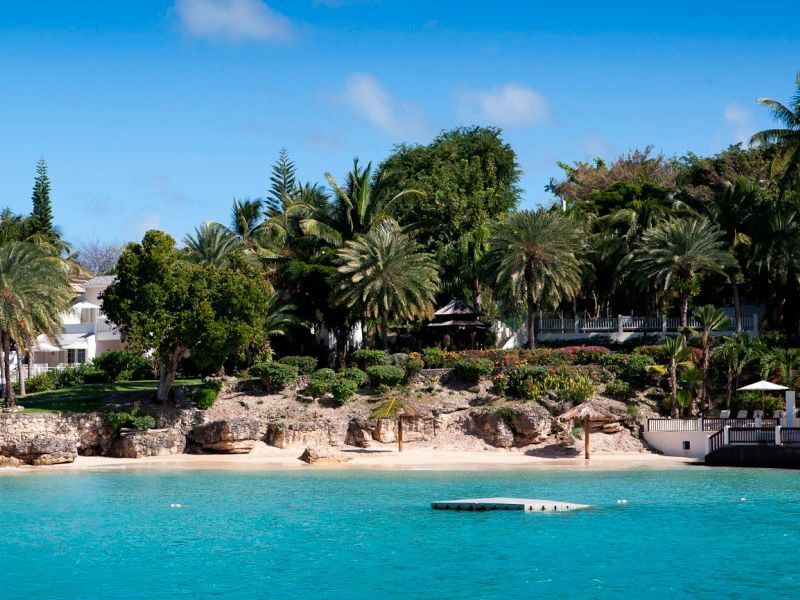 Nestled on its own 900m of private beach, you’ll feel like the only people in the world as you soak up the sun, or take part in the exhilarating selection of water sports. 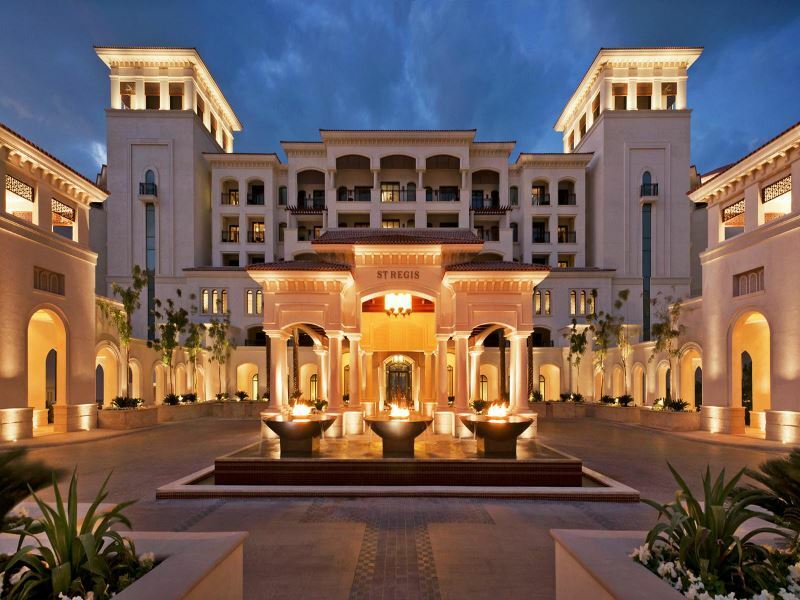 St Regis Saadiyat Island is perfect for those hoping for a touch of culture. This spectacular hotel has a fascinating century-old legacy, now made more contemporary with its luxurious amenities. 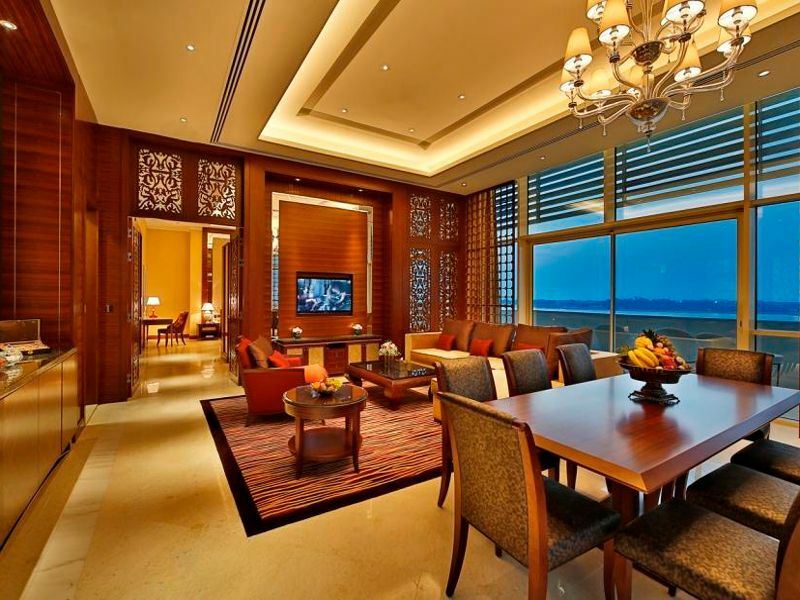 The city’s first authentic beach resort, this hotel perfectly blends culture with opulence. An average of nine hours of sunshine, warm waters perfect for swimming, a distinct lack of crowds…there’s plenty of reasons why you should travel to Antigua in November. Sure, it is during the wet season, but usually the rain only lasts an hour or two, and clears up some of the humidity. The temperatures are ideal for outdoor activities, so adventurous types will love this Caribbean island – the crystal-clear reefs make for phenomenal snorkelling, or you could hop on a catamaran on a sunny day and enjoy a short cruise. When the weather is dry, be sure to venture up to the highest point of Antigua – Mount Obama – for fantastic photo opportunities. Only a 20-minute drive away from Mount Obama, Carlisle Bay is a sleek and contemporary hotel offering gourmet dining, plenty of recreational activities, and a stunning beachfront location. From snorkelling and tennis, to yoga classes and private film screenings, there’s plenty to do in between exploring the island’s verdant rainforest and sugary sand bays. 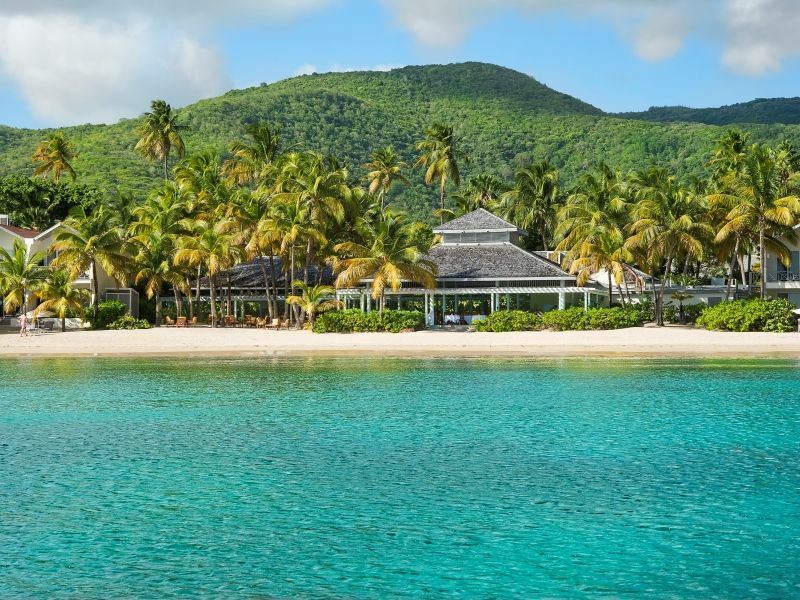 Further north on the island, Blue Waters hotel is perhaps one of the most secluded resorts in the Caribbean – perched between two white sand beaches, this is the ideal choice for a romantic getaway, where you can dine by candlelight and indulge in a spa treatment. You’ll most certainly see a bit of rain during November in St Lucia, but this simply makes way for incredibly breath-taking vistas of bright green, luscious rainforest that blankets the island’s rolling hills. The weather cools slightly, but you’ll still be able to sunbathe with an average of eight hours of 28-degree heat and sunshine, and the warm waters are ideal for snorkelling and diving amongst the tropical fish. Anse Couchon – a beach nestled along the western edge - is our favourite spot for snorkelling, whilst Donkey Beach is wonderfully secluded - you might even be the only people there. 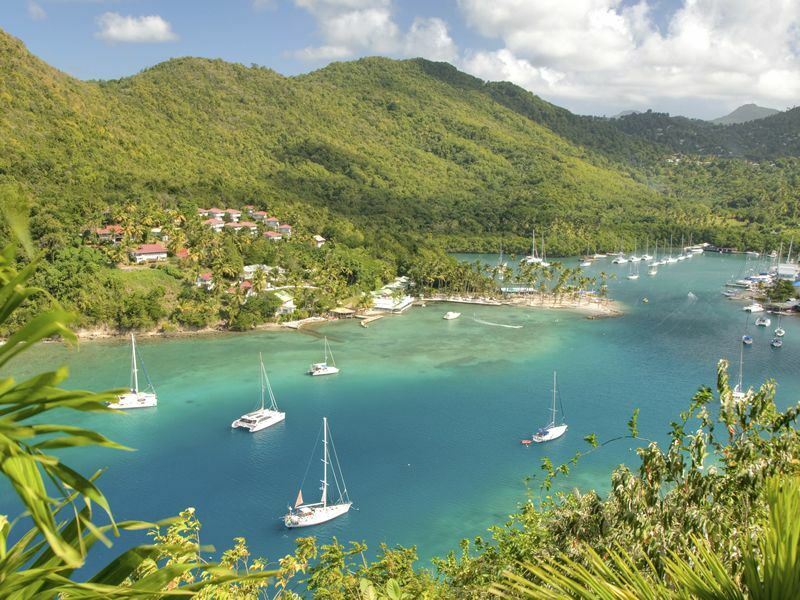 Overall, St Lucia is a romantic destination full of natural wonder. With Christmas coming up next month, perhaps you fancy travelling to a wellness retreat before the chocolate advent calendar begins. If so, BodyHoliday is the place to be for health and fitness enthusiasts – this retreat is truly one-of-a-kind. The All-Inclusive food is divine, but best of all is the activity list that changes daily, including fun exercise classes, water sports, trekking and spa treatments. The slightly cooler temperatures in November means you won’t get too hot as you play a round of volleyball on the beach, or sunbathe on a catamaran cruise. 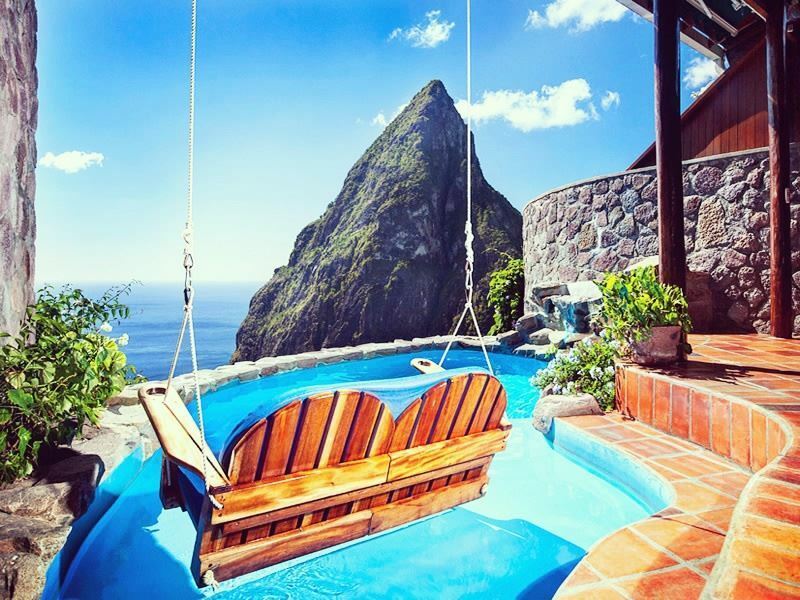 For something with a bit of a slower pace, Ladera Resort & Spa is a beautiful adult-only property overlooking the Pitons, offering your own private plunge pool and delicious gourmet dishes. November is a quiet month for Bali, so it’s the perfect time to visit should you be looking for a tranquil stay. The warm temperatures are met with sporadic rainfall, which can cause some mountain treks to be closed, but if you’re simply hoping to relax by the pool and immerse yourself in the culture, you’ll have picked a great time. Duck into impressive temples when the rain falls, or indulge in a luxurious hotel to really make the most of the quiet season. Nothing’s stopping you from dipping into the sea either – we thoroughly recommend snorkelling near Lombok. Bali’s emerald forests, sweeping beaches and jaw-dropping cultural sites can be explored at a slow, chilled-out pace – especially in the off-peak months – and where better to unwind than a luxurious hotel? 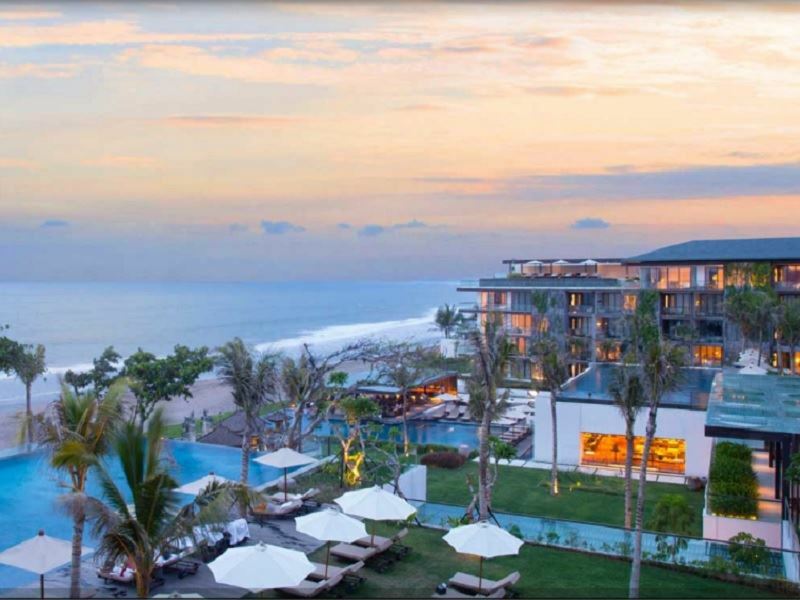 Alila Seminyak hotel is laidback and cool, with five beautiful infinity pools, a trendy Beach Bar, and spectacular Indian Ocean views wherever you turn – plus lovebirds embarking on a romantic getaway will love enjoying a private dinner right on the shore. Need a bit of liveliness in your stay? You’ll only be a short walk away from Seminyak Town’s vibrant restaurants, shops and art galleries. As summer in New Zealand begins, the country becomes a vibrant hub of thrilling outdoor recreation. Steering away from the cold winter and the height of summer, the weather in November is lovely and pleasant, perfect for spending the afternoon kayaking, mountain trekking, bungee jumping and white-water rafting. 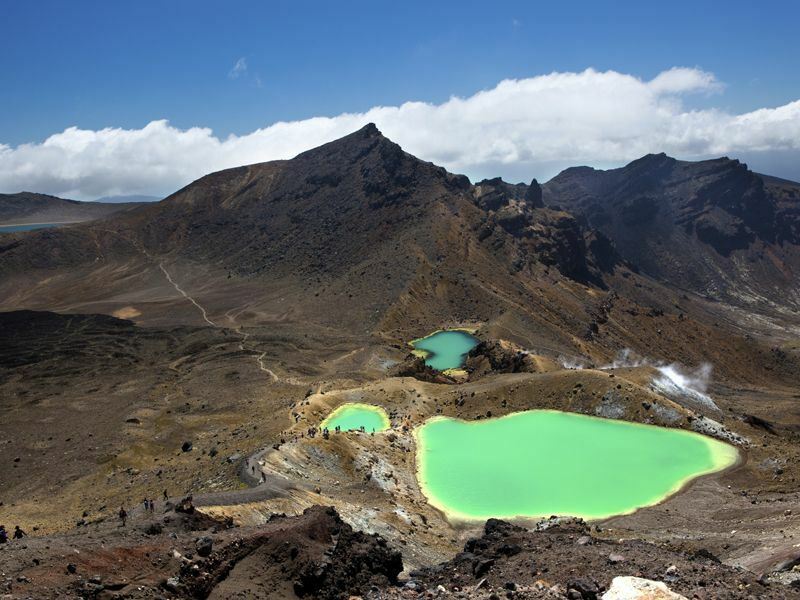 We bet you’ll love breathing in the fresh air as you relax by hot springs, sunbathe and swim in remote bays, and trek high in the clouds on the island’s soaring mountaintops – New Zealand is perfect for the adrenaline-junkies out there. A self-drive is an incredible way to explore the country at your own pace, feeling the wind in your hair as you whizz along coastal roads, through sweeping valleys, and amongst lively city streets. 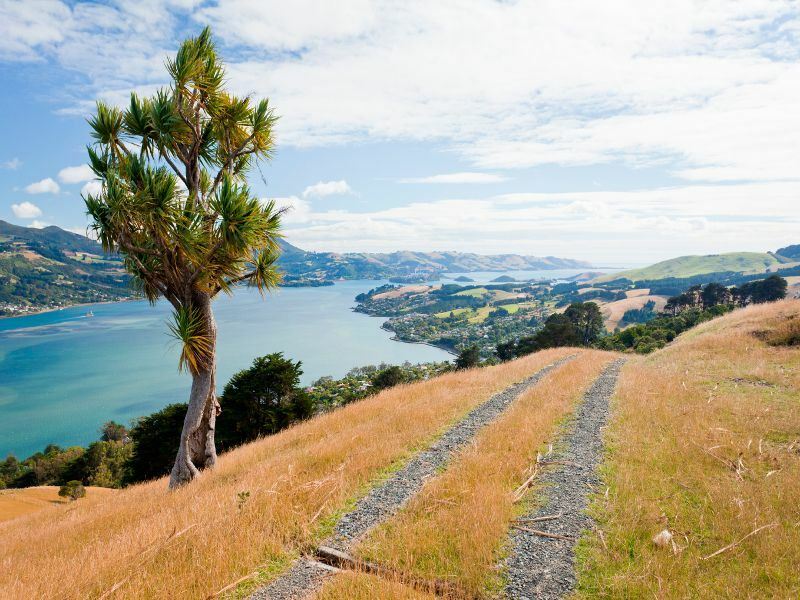 The Grand New Zealand Self-Drive is a wild adventure you won’t want to miss, beginning in Auckland on the North Island, and travelling downwards to Christchurch on the South Island. Darting through glaciers, winding through trendy towns, and venturing through verdant National Parks, this self-drive is for the adventurous souls. If you fancy turning it up another notch, the Active New Zealand escorted tour packs in an amazing range of activities within 20 nights, including canoeing down Whanganui River, trekking the Franz Josef Glacier and biking along the Otago Rail Trail.